Two days after the cardiac MRI, we were driving back up to the hospital once again. Luckily, this was my last medical test before my follow-up appointment with the cardiologist. The scary symptoms I mentioned in Part 2.5 had finally subsided by that morning and I was able to get a good night sleep without being interrupted. My test was scheduled for the afternoon that day, which is by far NOT my preference. Not only is traffic usually bad (because the hospital is just more than an hour and a half away), and usually appointments are backed up as bad the highway. However, one of the many reasons that I love my current hospital is that they are never late – ever! It runs like a well-oiled machine. Still, afternoons are always rough for me because I’ve usually lost all my energy by then and my symptoms sometimes peak mid-afternoon (although super early morning and night are worse). I was a little worried for this test, but only in the fact that I actually had to run on a treadmill. 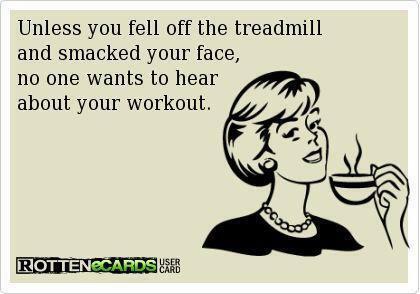 The problem with this, you see, is that every time I exercise, I pass out. Or come close to it. No matter how fast or slow I take it, inevitably I’m plagued by symptoms. My heart rate increases, more than 200bpm sometimes, and my blood pressure plummets – then the tunnel vision and hearing loss come on, letting me know that I better lay down or my body will do it for me. So, needless to say, exercise and I are no longer friends. 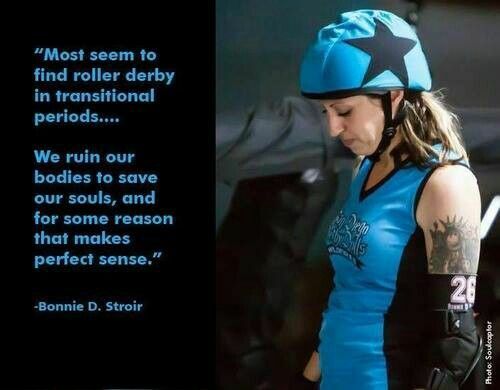 Which is sad, really, because I was an athlete throughout most of my life. I loved training and working hard. But sickness took that all away from me. 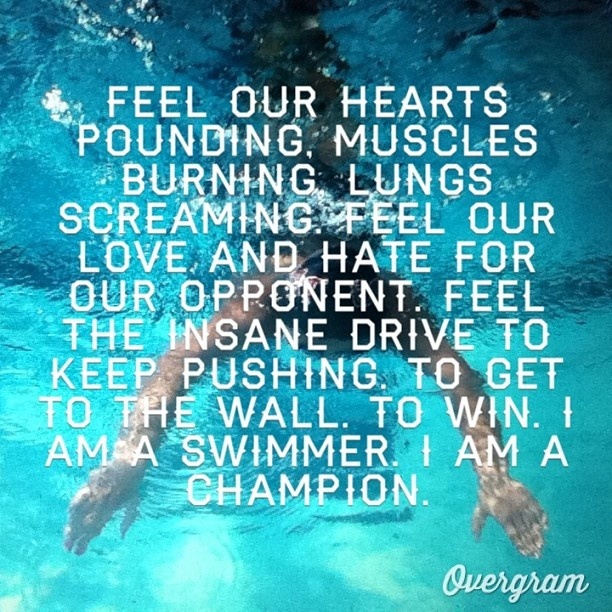 In childhood, I trained with Olympic swimmers and hopefuls until my body forced me to quit in my early teens. Even then, I remained active despite my illness. In college, I took up cheerleading after some friends hassled me into trying out for the college team. Surprisingly, despite my hesitation, I picked it up quickly and loved it. I love to fly – it was the only time I felt free in those days. I was captain for the last two years of school and even did one year on a competitive team that was training for Worlds [competition]. But yet again, unable to keep training, my illness took another love away from me. A few years down the line, I joined the local roller derby team. While it was fantastically fun and I loved the people, I never got really good at it before I had to quit once again. Even to this day when people ask me what I like to do for fun, I tell them the above. Or surfing. None of which I can still reasonably do, though. So in a way, I feel like a liar, but on the other hand, these things were a part of me – and still would be if it wasn’t for chronic illness. Anyways, getting back on topic. While I love exercising and my body used to be both strong and efficient, those days are long gone now. My husband and I had a bet going about how long I’d be able to even stay on the treadmill: I chose 4 minutes, he said 5. That tells you how well I’m doing these days. 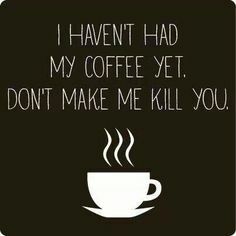 Plus, I wasn’t allowed to have coffee that morning, so you can only imagine how tired and cranky I was by the time the afternoon rolled around. I knew I had to get this test done, but I was not looking forward to it at all. I put on my old cheerleading ASICS (with the hand grips – cheerleaders, you know!) 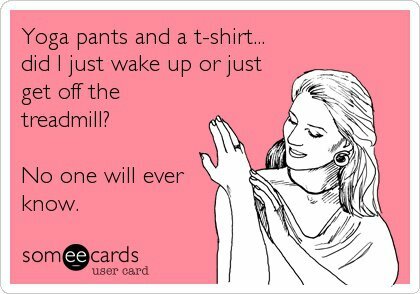 and some yoga pants. I was ready to do this test – or pass out trying. At least then, I wouldn’t have to do it again. I just hoped that when I would inevitably fall down that I wouldn’t land on my face. A stress test, also called an exercise stress test, gathers information about how your heart works during physical activity. Because exercise makes your heart pump harder and faster than usual, an exercise stress test can reveal problems within your heart that might not be noticeable otherwise. An exercise stress test usually involves walking on a treadmill or riding a stationary bike while your heart rhythm, blood pressure, and breathing are monitored. Your doctor may recommend an exercise stress test if he or she suspects you have coronary artery disease or an irregular heart rhythm (arrhythmia). The test may also be used to guide your treatment if you’ve already been diagnosed with a heart condition. Diagnose heart rhythm problems (arrhythmias). Heart arrhythmias occur when the electrical impulses that coordinate your heart rhythm don’t function properly, causing your heart to beat too fast, too slowly or irregularly. Guide treatment of heart disorders. If you’ve already been diagnosed with a heart condition, an exercise stress test can help your doctor find out how well treatment is working. 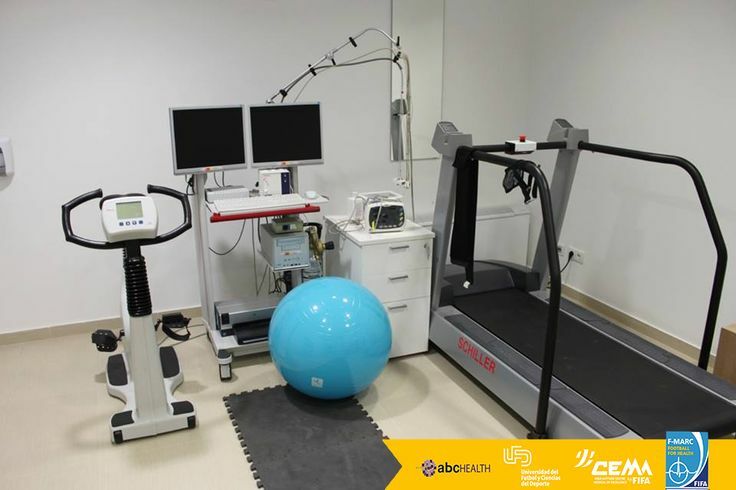 It may also be used to help establish the treatment plan for you by showing how much exercise your heart can handle.In some cases, stress tests may be used to help determine the timing of cardiac surgery, such as valve replacement. In some people with heart failure, results from a stress test may help the doctor evaluate the need for heart transplantation or other advanced therapies. Your doctor may recommend a test with imaging, such as a nuclear stress test, if a routine exercise stress test doesn’t pinpoint the cause of your symptoms. An exercise stress test is generally safe, and complications are rare. But, as with any medical procedure, it does carry a risk of complications. Low blood pressure. Blood pressure may drop during or immediately after exercise, possibly causing you to feel dizzy or faint. The problem should resolve after you stop exercising. Abnormal heart rhythms (arrhythmias). Arrhythmias brought on by an exercise stress test usually go away shortly after you stop exercising. Heart attack (myocardial infarction). Although exceedingly rare, it’s possible that an exercise stress test could provoke a heart attack. You may be asked not to eat, drink or smoke for two hours or more before an exercise stress test. Ask your doctor if you should avoid caffeine or certain medications the day before the test, because they can interfere with certain stress tests. Otherwise, you can take your medications as usual. If you use an inhaler for asthma or other breathing problems, bring it with you to the test. Make sure your doctor and the health care team member monitoring your stress test know that you use an inhaler. 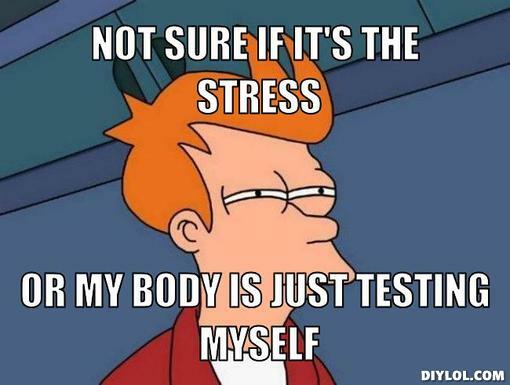 Wear or bring comfortable clothes and walking shoes to the exercise stress test. When you arrive for your exercise stress test, your doctor asks you about your medical history and how often you usually exercise. This helps determine the amount of exercise that’s appropriate for you during the test. 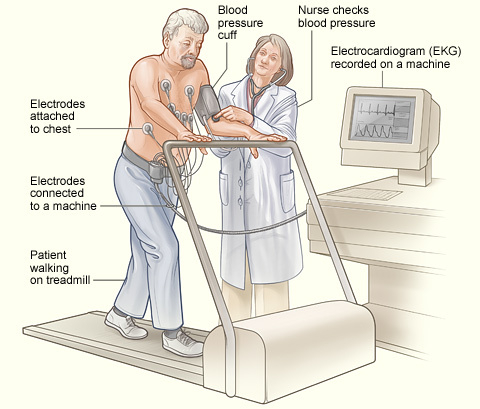 A nurse or technician places sticky patches (electrodes) — which are connected by wires to an electrocardiogram (ECG or EKG) machine — on your chest, legs and arms to record your heart’s electrical signals. A cuff on your arm checks your blood pressure during the test. You may be asked to breathe into a tube during the test to determine how well you breathe during exercise. You then begin walking on the treadmill or pedaling the stationary bike slowly. As the test progresses, the speed and incline of the treadmill increases. You can use the railing on the treadmill for balance, but don’t hang on tightly, as that may skew the results of the test. On a stationary bike, the resistance increases as the test progresses, making it harder to pedal. You may stop the test anytime you’re too uncomfortable to continue exercising. After you stop exercising, you may be asked to stand still for several seconds and then lie down for about five minutes with the monitors in place so that they can continue taking measurements as your heart rate and breathing return to normal. When your exercise stress test is complete, you may return to your normal activities for the remainder of the day. My appointment was at 3, but we got there a little early because traffic was surprisingly not that bad. The hospital closes at 5 p.m. since it is only a research hospital and does not have an emergency room or inpatient services, so it was half empty by this time (unlike the mornings which can be hectic with people). So thankfully we were called right back to get started early. Win-Win. My technician running the exam was absolutely the cutest, bubbliest woman ever, and both me and my husband loved her. She joked back and forth with us. She answered every question I had. Listened to all my concerns. She took any sense of anxiety I felt instantly away. I couldn’t say enough good things about this woman. After getting my leads hooked up, she called in another tech to help her “just in case”. In case what, I come flying off the treadmill? Exactly! My husband said he could catch me, but she couldn’t let him because it’s considered too much of liability. Instead, I get another tiny, skinny woman. I prayed I wouldn’t smush her when I inevitably would pass out. But surprisingly, I did better than I thought I would. The treadmill starts off extremely slow and they increase speed in each stage. It was nice because I could watch the computer screen in front of me that shows me all my vitals and EEG readings live as they were happening. I kinda wish I had this at home for when I am exercising. Better than having to stop to take measurements with multiple machines. However, I could tell as the speed and incline on the treadmill were increasing, I wasn’t experiencing any sort of abnormal heart rhythm, which I thought was odd given my symptoms and recent testing. My blood pressure 122/68 mm Hg at rest before the start of the test. My resting heart rate was 107 bpm before starting the test. My oxygen levels also INCREASED with exercise. That’s right ladies and gentleman, I made it a full 8 minutes before they stopped my testing due to symptoms. Based on my age, my target was 160 bpm. I hit my technical target heart rate early on but I asked to keep going in hopes to catch something on the EEG. We finally stopped when I started getting light-headed and felt the tunnel vision coming on (which typically means I’m about to pass out). I was a little disappointed – seemed like a normal test. 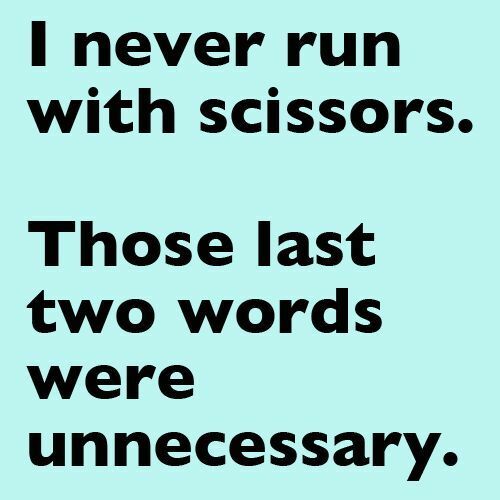 That was until I stopped exercising and sat down. Then my heart rate started to down…. then up…. then down…. and up to 200 bpm. Well isn’t that interesting, I think. The technician agrees. She hasn’t seen anyone’s body do that AFTER the test. Another reason I am special, I guess. Moments later, a couple abnormal heart beats in a row. She makes me stay an additional 10 minutes to make sure I am ok before I leave. I feel pretty good, aside from being tired and a little nauseated. The dizziness and tunnel vision are gone. After the time is up, she agrees to let me leave despite the fact that my heart rate is still going up and down but I tell her I feel absolutely normal. I’ll get the results of my test (and the MRI) at my follow-up appointment with the cardiologist early the following week. Now I am even more nervous, given the weird new symptoms the days prior and now this odd reaction after the exercise stress test. 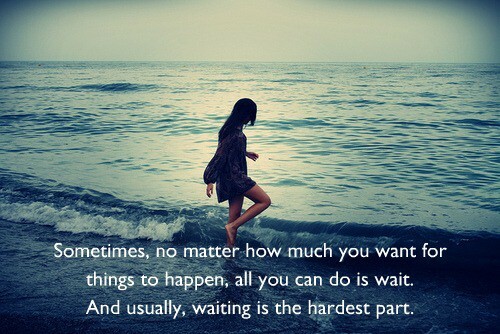 But as per usual, it’s a waiting game until I meet with the doctor again. I try to remain calm, but there’s just so much I feel the need to know at this point. I have way too many questions. I decide to focus all my nervous energy on prepping for the follow-up appointment, because there’s nothing left to do at this point. I can’t tell if I feel good or bad about that idea. Still, I need to restart the beta-blockers tonight and all I can hope is that it goes better than my first attempt. We’ll see. My exercise test was “normal” … but I also can’t run on a treadmill (as I discovered). I had the most awkward gait going on. I haven’t ever run on one that sets the speed, just the ones that you move by running. I also can’t run and I think I was too scared to assume the running stance (every time I do that, my heart rate and bp shoot up and it feels like my ears are completely clogged). Thank you. I’ve just got them back, just have to get them posted. Hopefully by tomorrow.